Quartz Hill Karate offers a wide variety of classes in Tang Soo Do Karate. We teach discipline, respect, and self confidence in a family atmosphere. Ages 3 - adult. We also have morning cardio kickboxing classes. Serving Quartz Hill for over 23 years. Call us for a Free trial class. 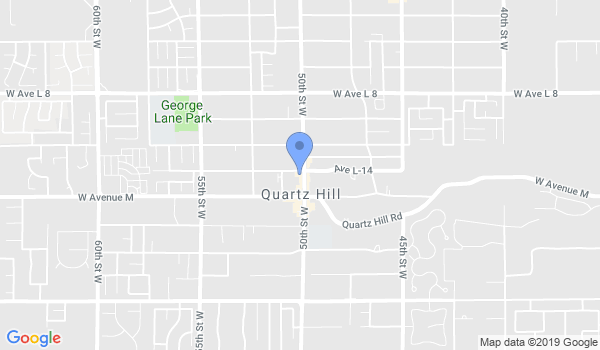 Would you like more information on hours, classes and programs available at Quartz Hill Karate? Please contact the school with your questions. Update the details, Write a Review or Report Error of Quartz Hill Karate. View all Dojo in Quartz Hill or in Zip code 93536.